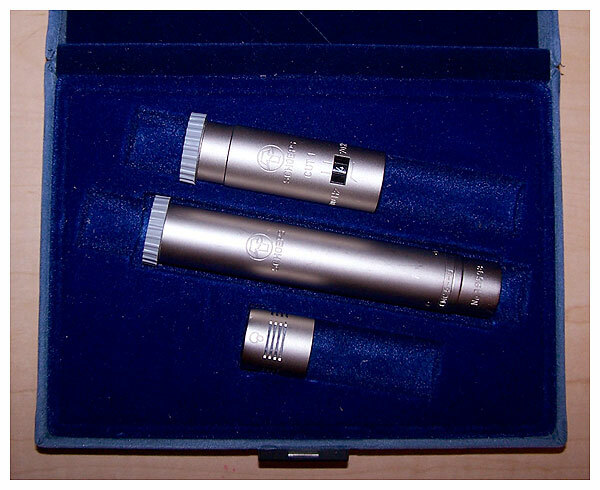 CMC microphone (Colette modular microphone system) amplifiers are not ampli­fiers in the classical sense. Their chief task is to convert the high-impedance signal from the capsule to a low impedance suitable for trans­mission through a micro­phone cable. Versions differ in their powering, con­nect­ors, output levels and surface finishes, but they all feature a Class A output stage which has neither coupling condensers nor an output transformer. 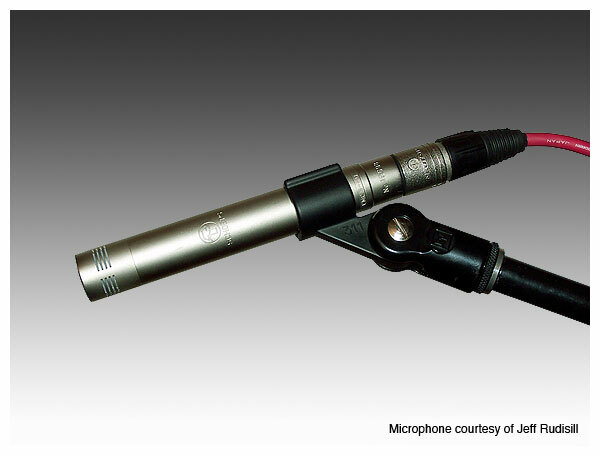 This leads to low source impedance (insensitivity to electrical interference), low distortion, and light weight. On the choice of amplifier type: If a recording device has balanced inputs but lacks phantom powering, it may be possible to add 12 Volt powering rather easily by us­ing a supply voltage that is already present internally. In most cases 48 Volts would need to be generated with a voltage multiplier circuit, which is more difficult to implement. That is why we recommend the CMC 6U, which works with both 12 V and 48 V phantom powering so long as it conforms to the relevant standard. If it is certain that 48 Volt phantom powering will be available in all foreseeable recording situations, the CMC 5U is recommended. A slight difference between the CMC 5 and the CMC 6 occurs at the bottom of the frequency range. 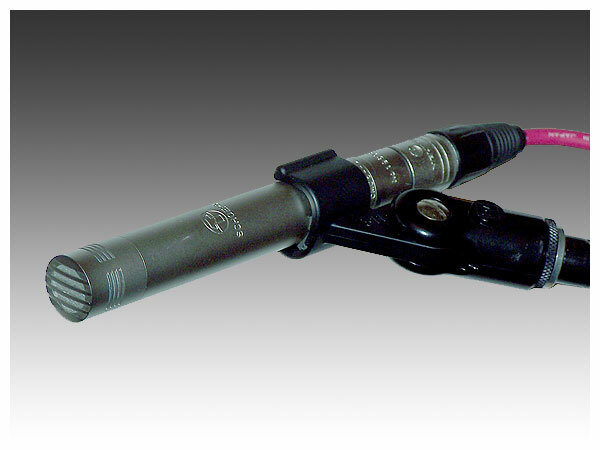 The CMC 5 rolls off below 30 Hz, while with digital recording in mind, the CMC 6 is essentially flat to 20 Hz. Top to bottom: the Schoeps Cut 1 bass roll-off, CMC5-U, and MK41 supercardioid capsule. The Schoeps MK41 technical specifications. 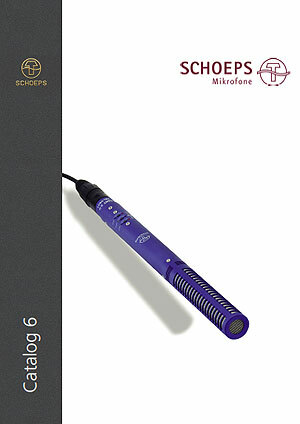 Download the catalog for Schoeps products.